Once again, summer has sneaked out the door while we weren’t watching. It’s left some sunshine behind, but while we’ve already seen the first snow on the mountains, winter is still a way off. 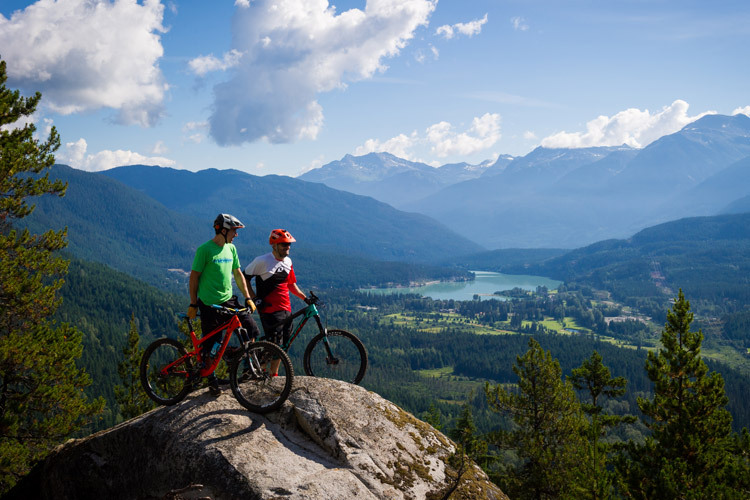 In that time between September and snow, what exactly do the locals do in Whistler? 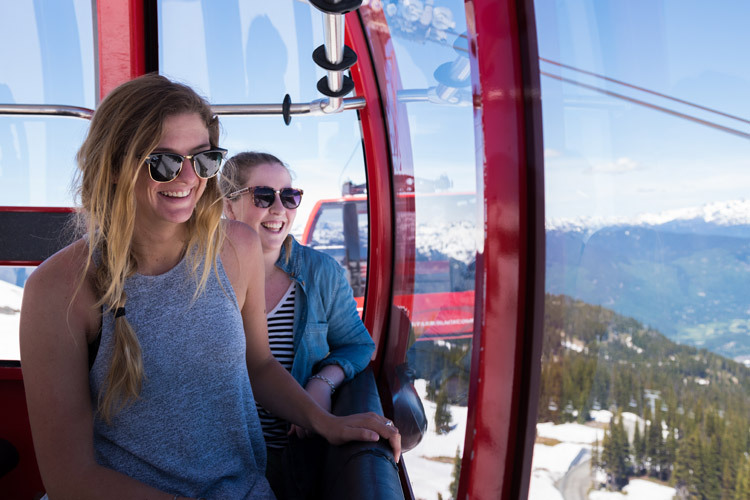 Sure, you might need to pack a light jacket, but those mountains are still calling and ziplining, ATV tours, water sports, bungee jumping and apr&egraves are all on in autumn. 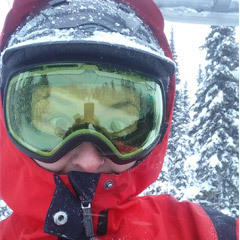 Yes, apr&egraves is an activity. (Insider Tip: Patios in Whistler are equipped with firepits, heaters and often even blankets to keep you toasty while you toast the day). It’s called Fall For Arts and it’s a brand new season celebrating arts and culture encompassing food, music, visual arts, festivals and more, bringing colour to an already colourful season. 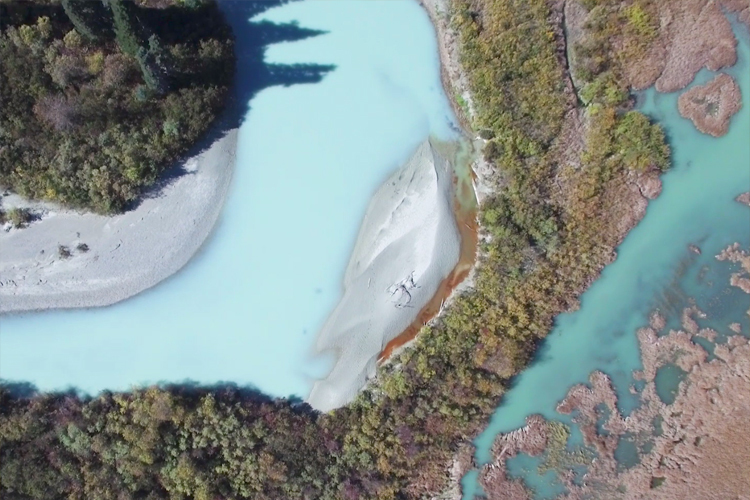 Here’s a taste of what’s in store over the festival thanks to Arts Whistler. 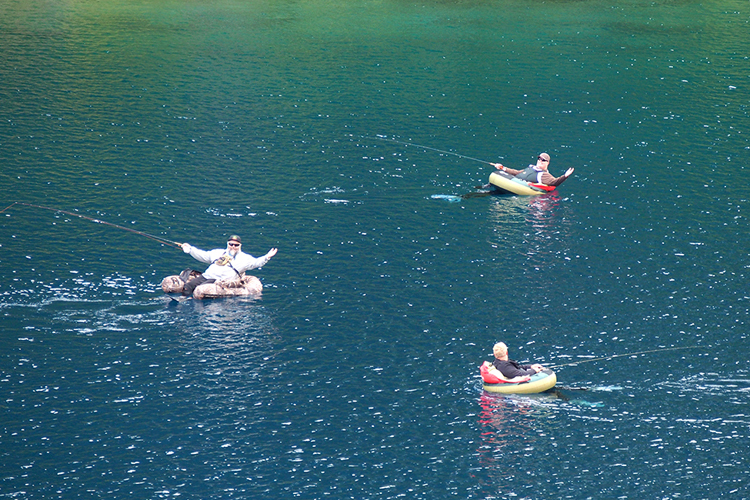 Anglers know that autumn fishing in the Sea to Sky Corridor is all time. There’s plenty of variety in both the fish and the fishing locations so you can go for salmon in the river or trout in a lake. Wander in waders, float in a belly boat or even try heli-fishing for something extra special. 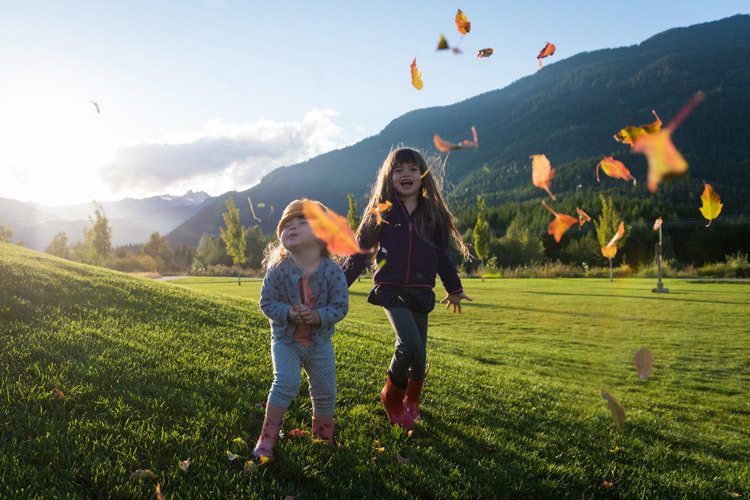 We’ve already shared our top 10 reasons to tee off in Whistler, but we should add that the season will continue right into October so there’s still plenty of time to sharpen your swing. 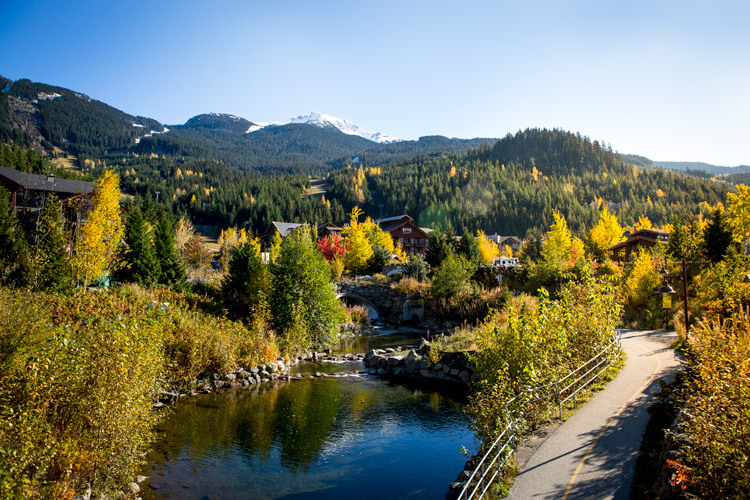 All of these fantastic fall activities are based around Whistler Village and Whistler Creekside, where the shops, galleries and restaurants offer even more things to see and do this autumn. 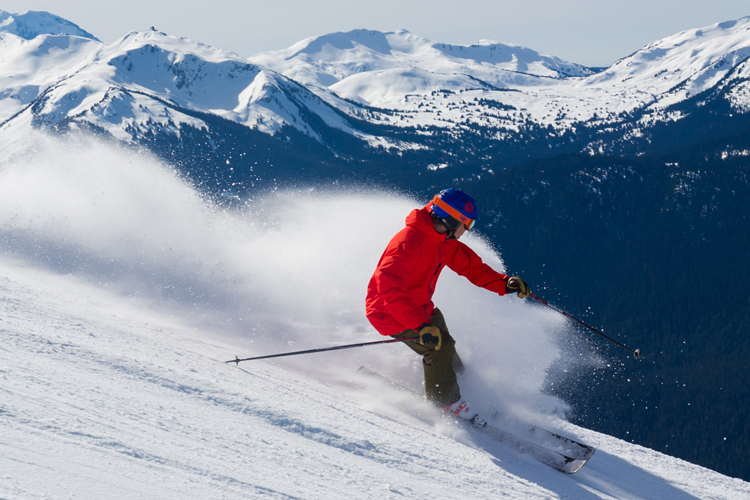 We hope we’ve inspired you to take a trip to the mountains and check it all out…visit Whistler.com for more info and accommodation.